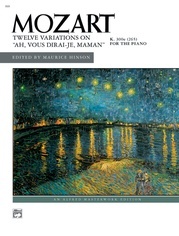 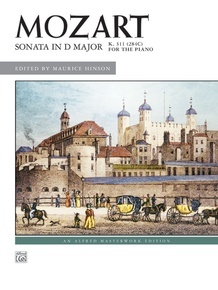 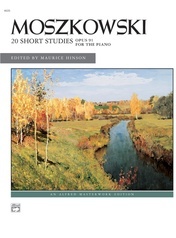 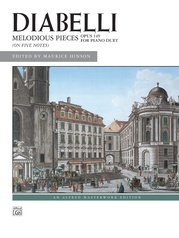 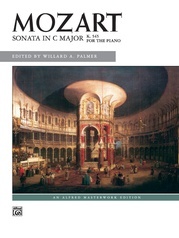 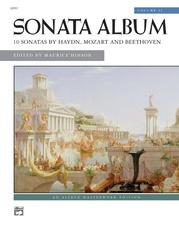 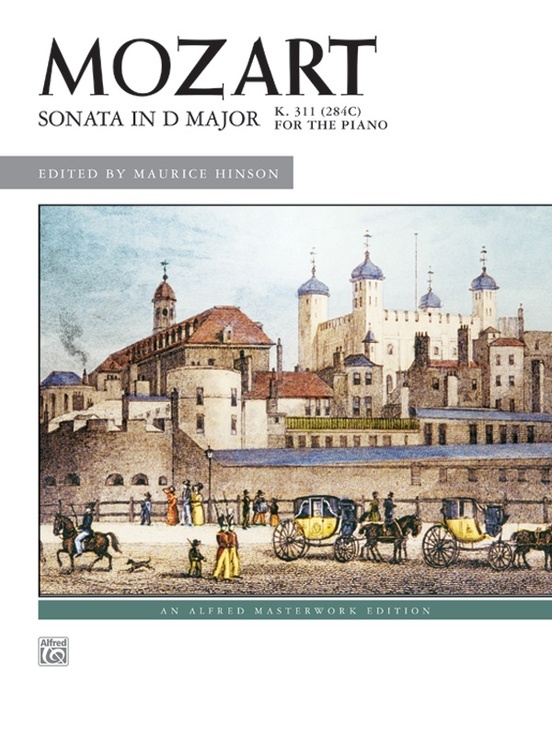 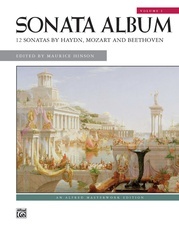 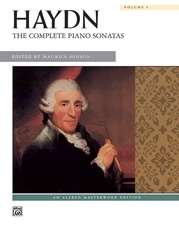 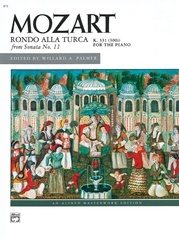 Mozart's orchestral-inspired Sonata in D Major, K. 311 contains elaborate pianistic treatment and an exciting sonata-rondo finale with a cadenza worthy of one of Mozart's concertos. 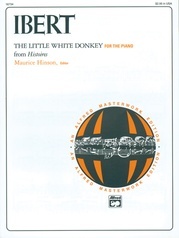 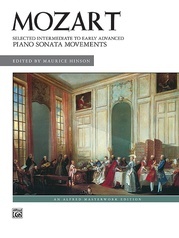 The flashy third movement is full of many contrasts involving dynamics, mood and texture. 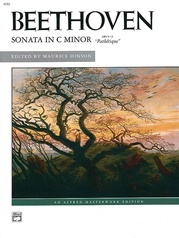 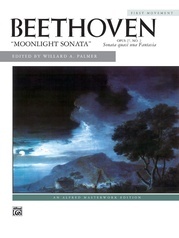 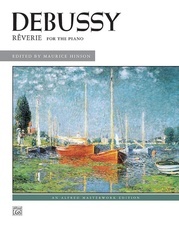 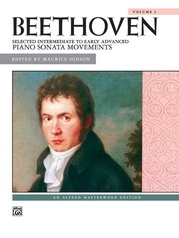 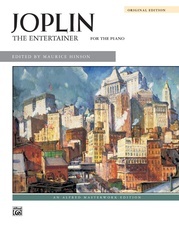 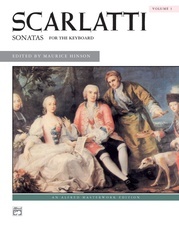 Throughout the sonata, the left hand becomes a true partner in all aspects of the composition, and thematic material is spread over different registers of the keyboard.